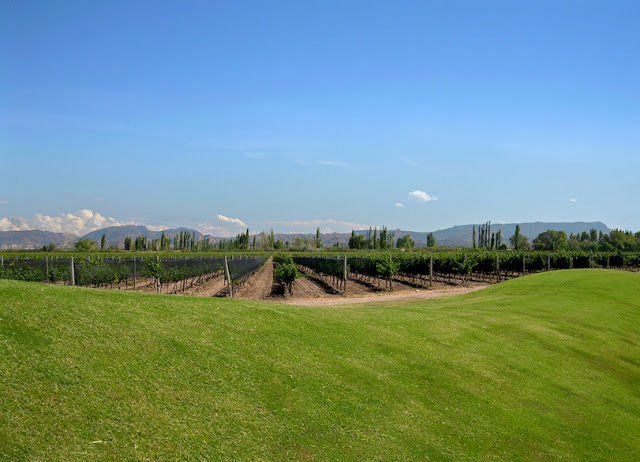 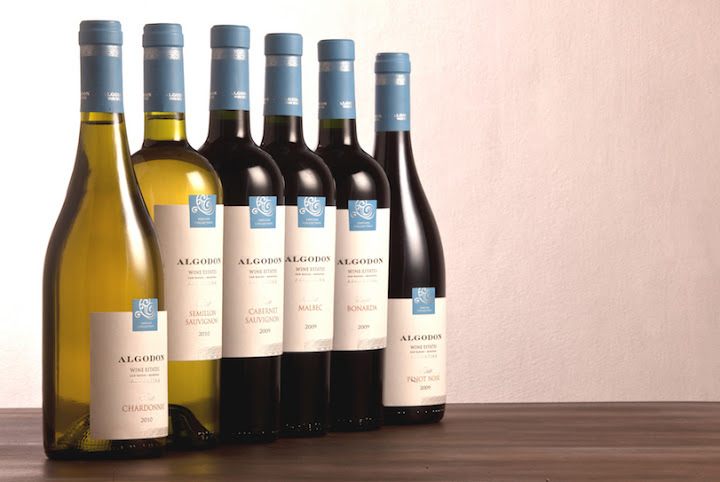 Algodon Wine Estates is a magnificent vineyard estate located in the rolling foothills of the Sierra Pintada Mountains, at the base of the snowcapped Andes. 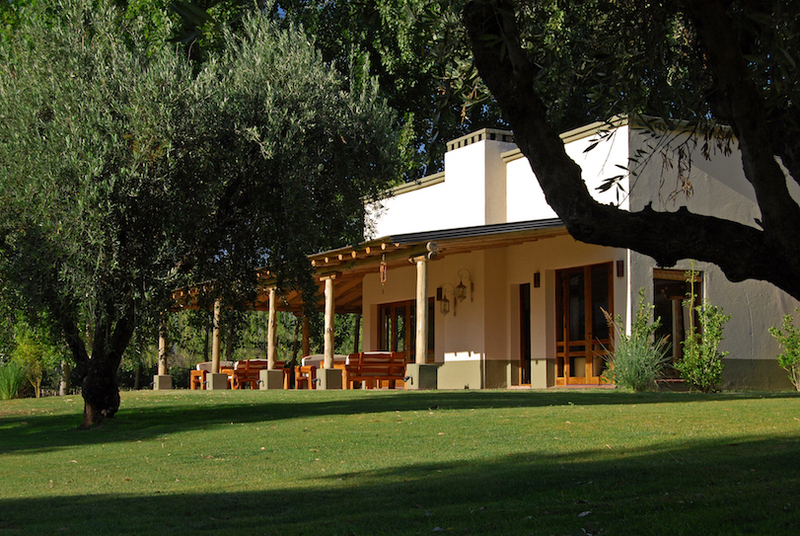 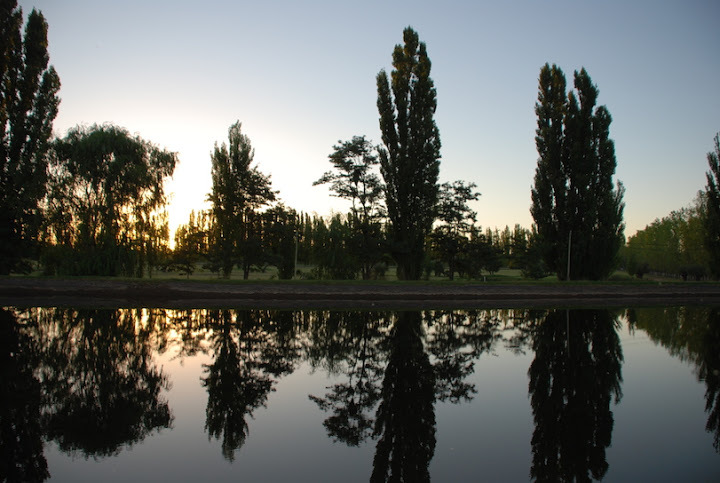 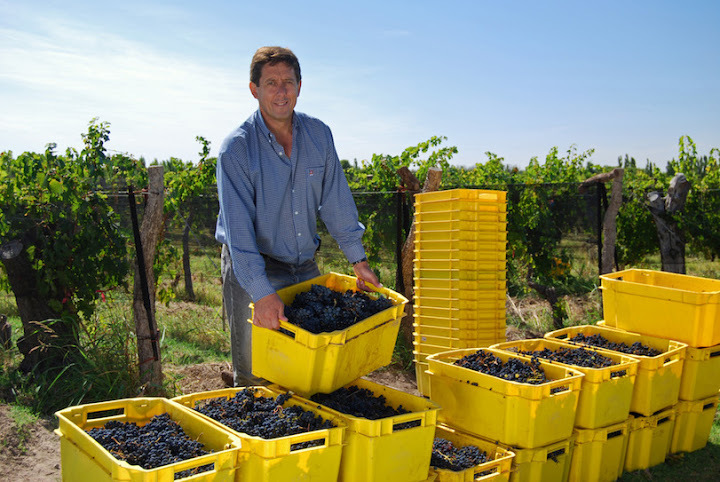 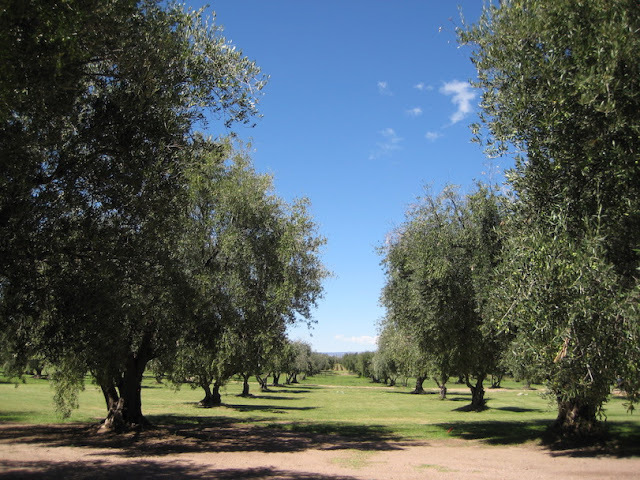 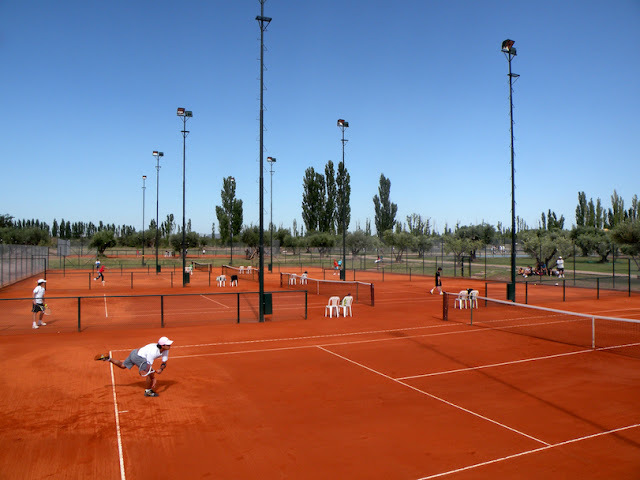 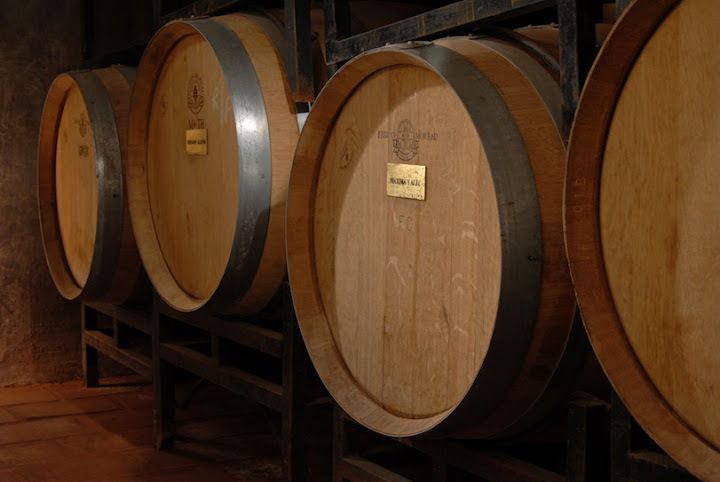 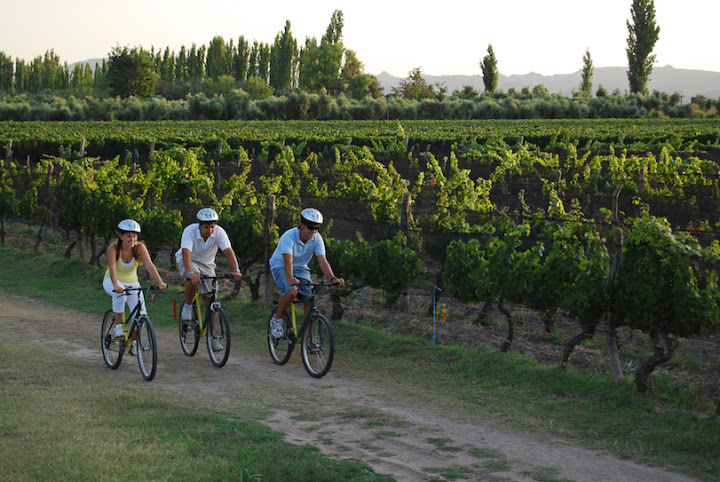 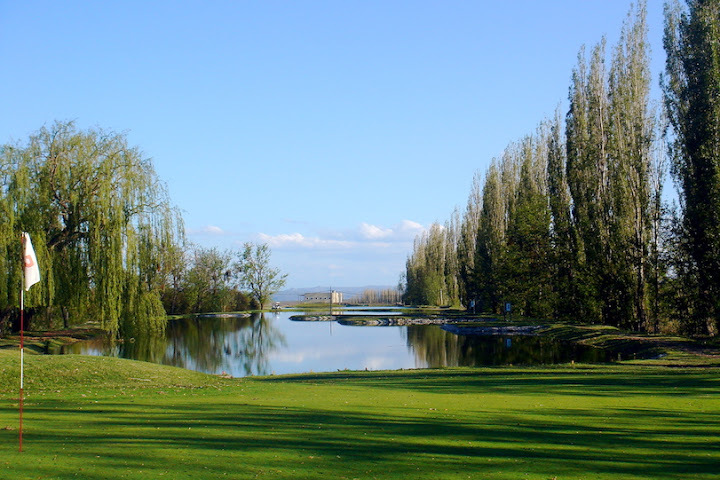 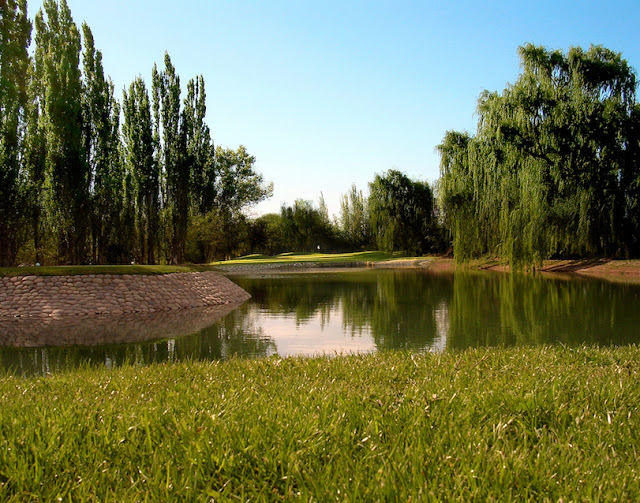 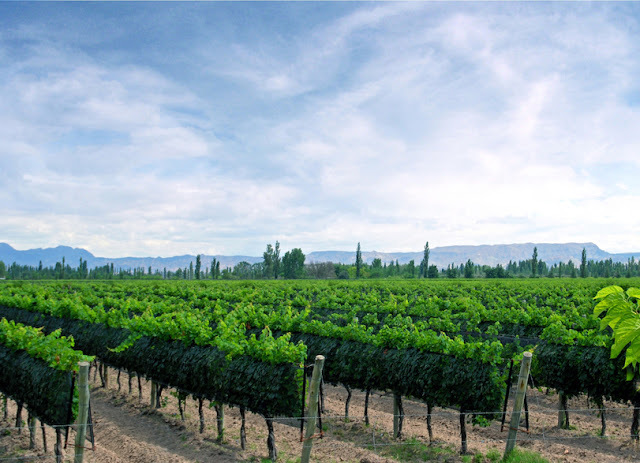 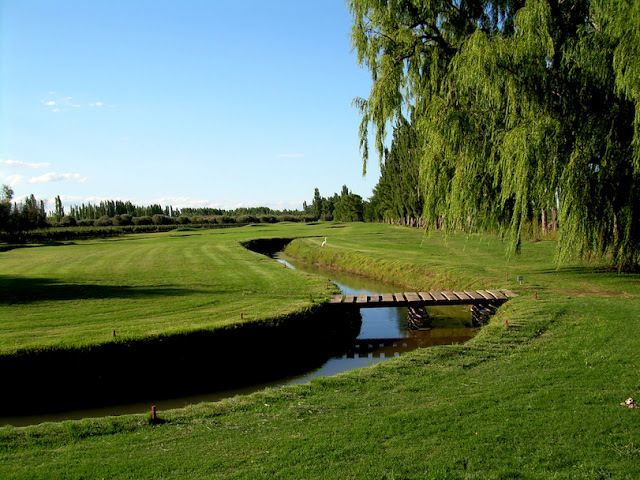 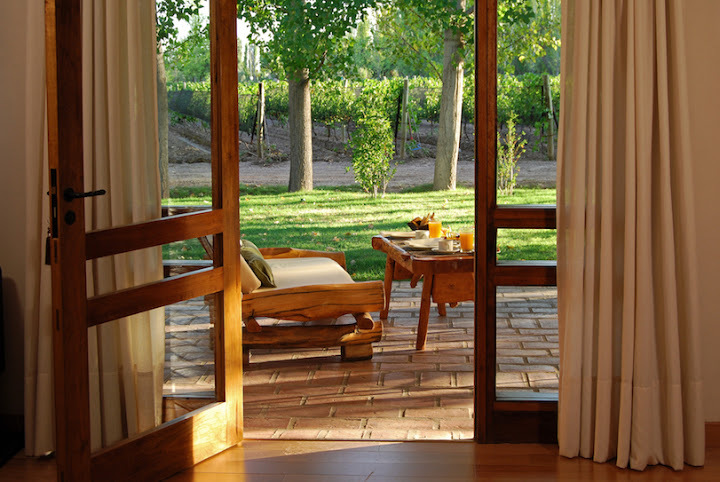 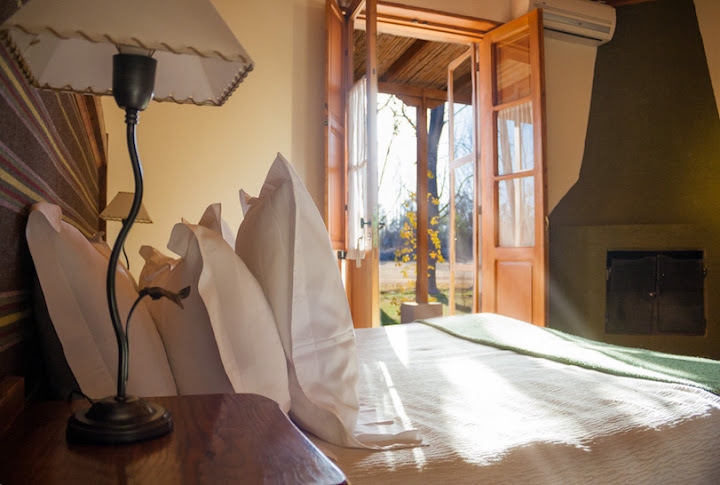 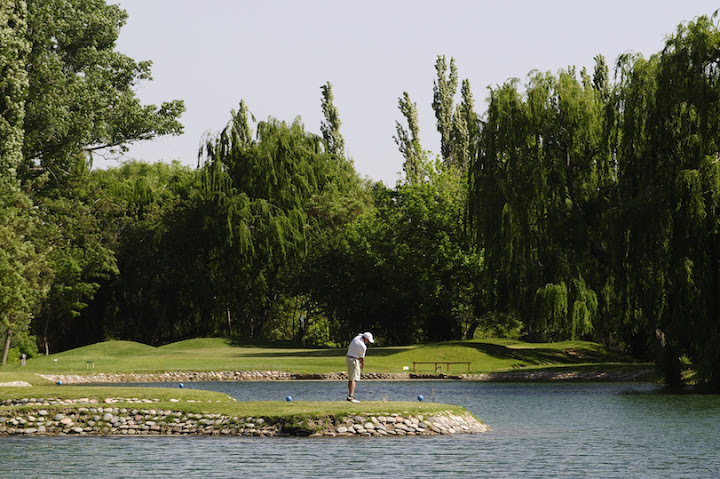 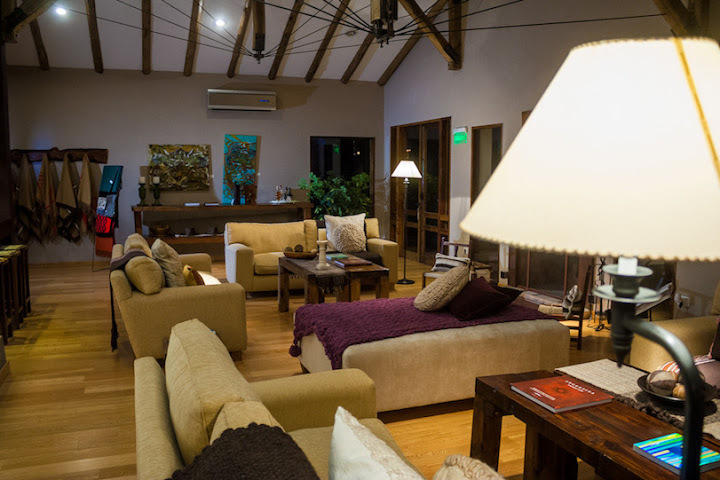 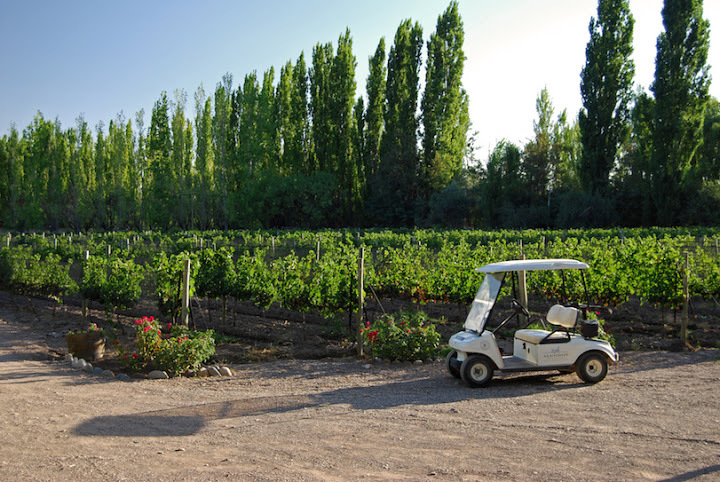 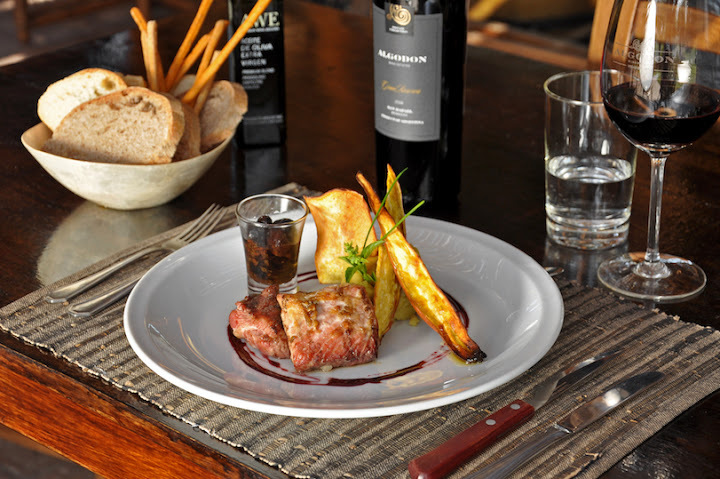 Guests of this Mendoza wine resort enjoy internationally award-winning lodging, vineyard tours, a world-class winery, award-winning cuisine, championship tennis and golf. 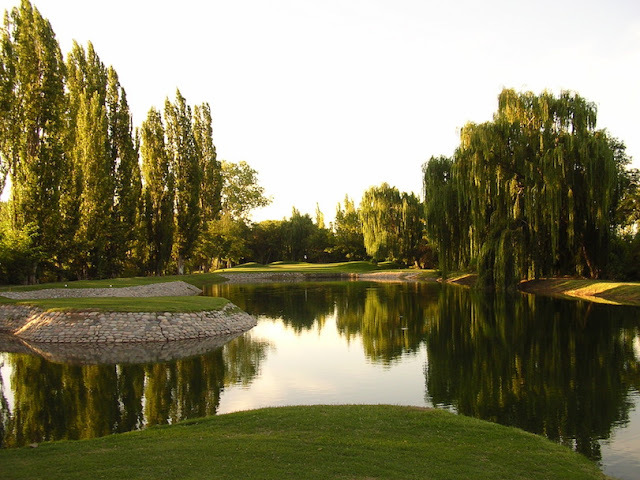 The resort appeals to wine and sports lovers extensively that they have built a global reputation as the premier golf resort and wine hotel in South America thanks to exclusive amenities. 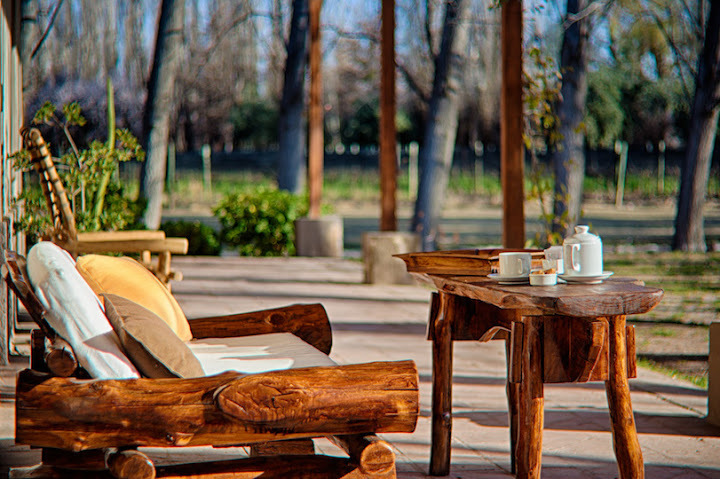 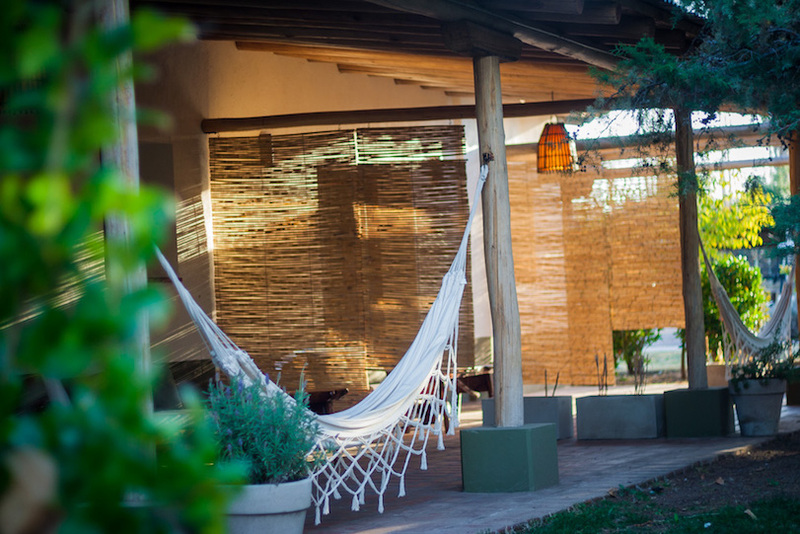 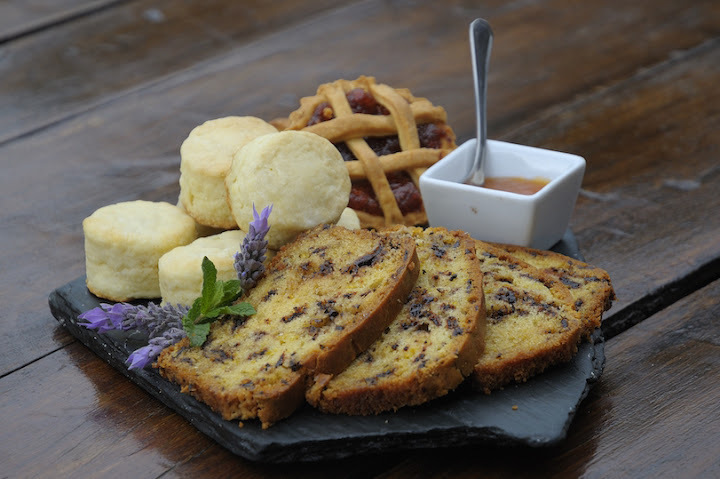 The design of the hotel was inspired by the traditional Argentine estancia. 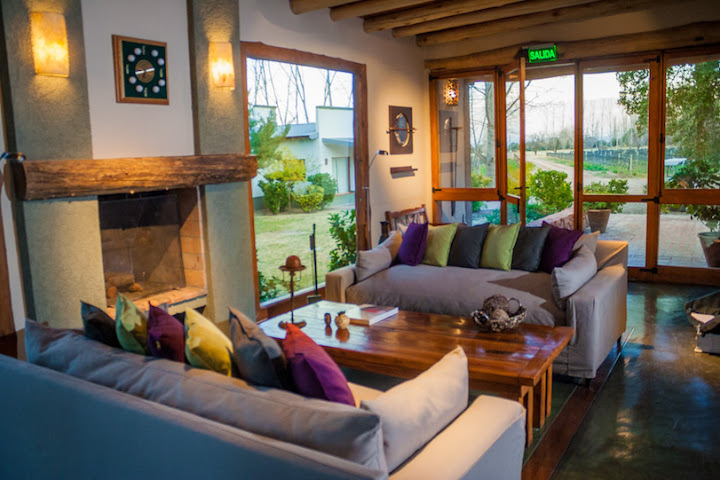 Each lodge offers warm and comfortable accommodations, as well as access to a wraparound outdoor patio with delightful vineyard views. 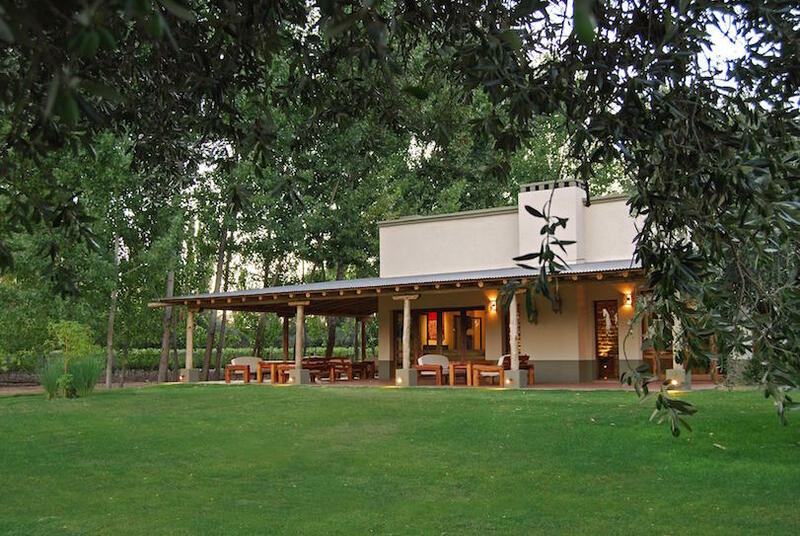 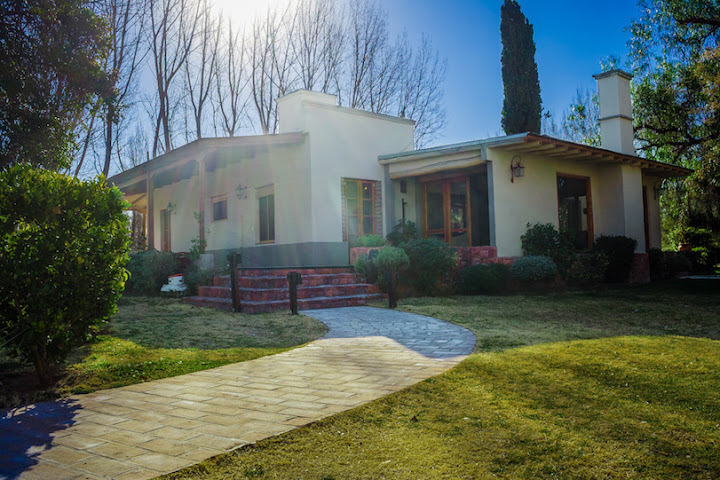 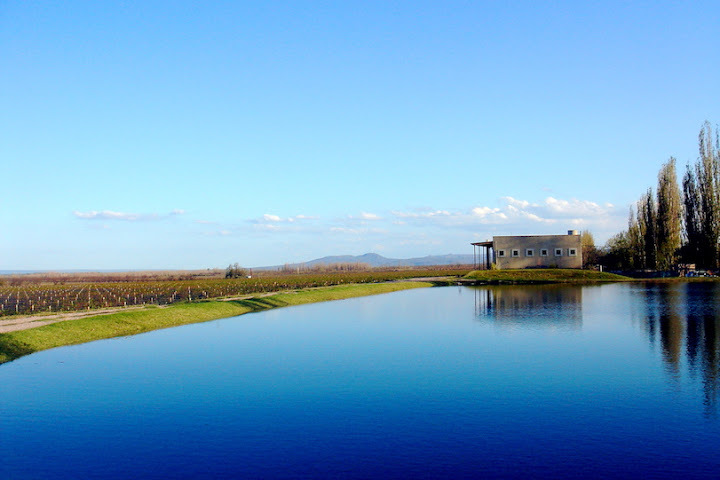 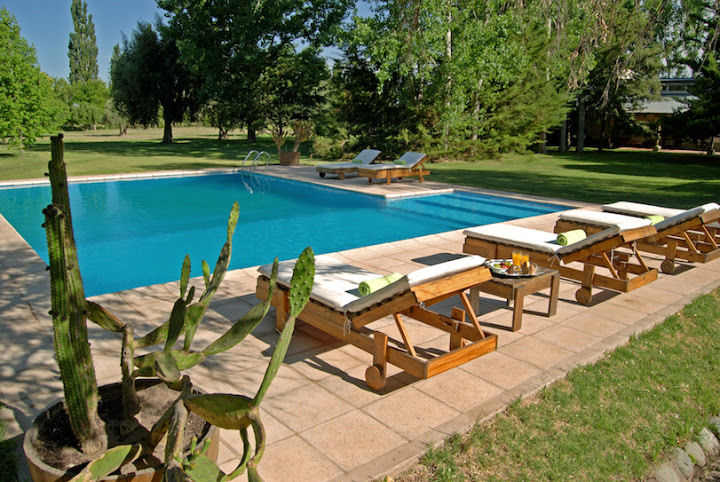 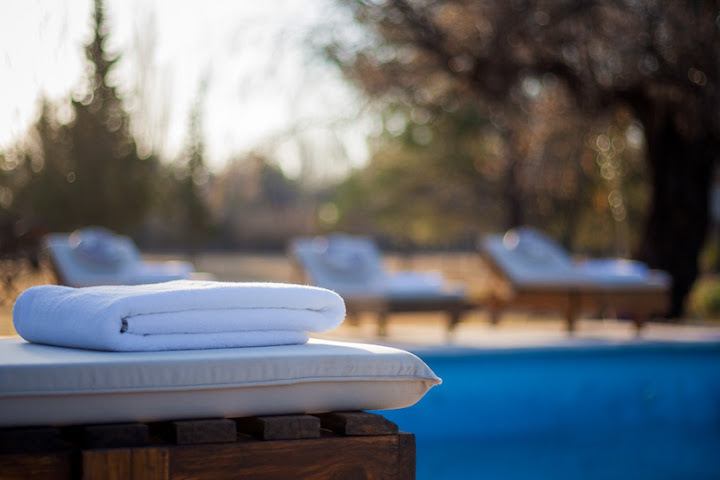 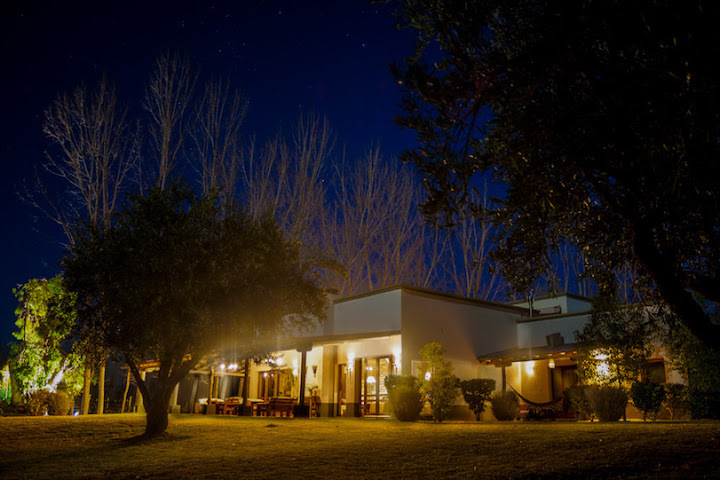 The lodges’ cheerful country galleries open to a revitalizing swimming pool and courtyard where guests can lounge and enjoy the property’s handcrafted wines. 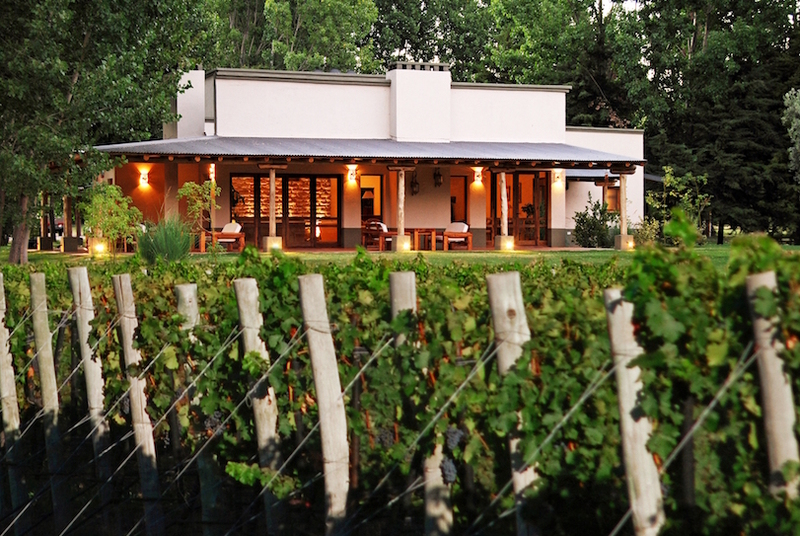 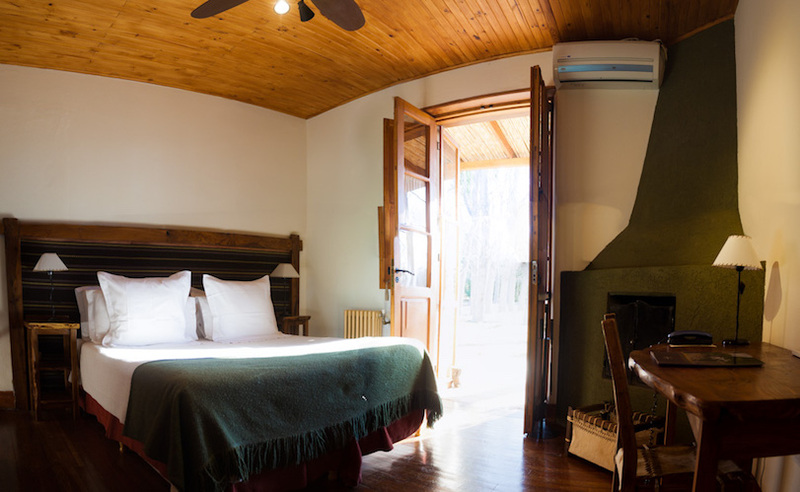 The charming Algodon Villa is a private wine lodge originally built in 1921 is the reminiscent of Argentina’s golden-age. 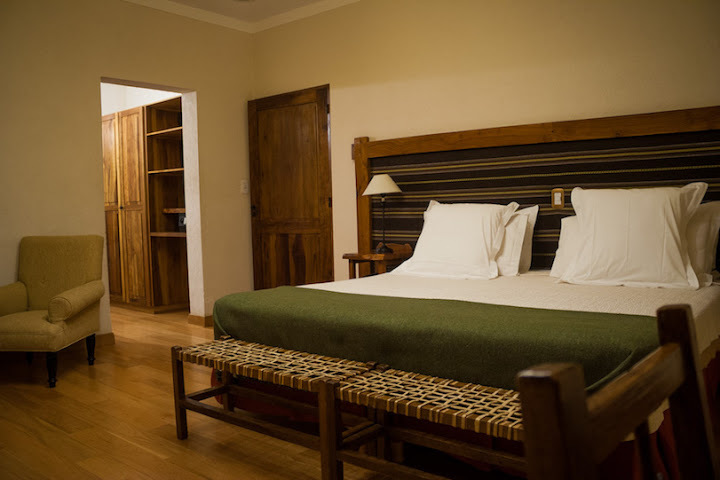 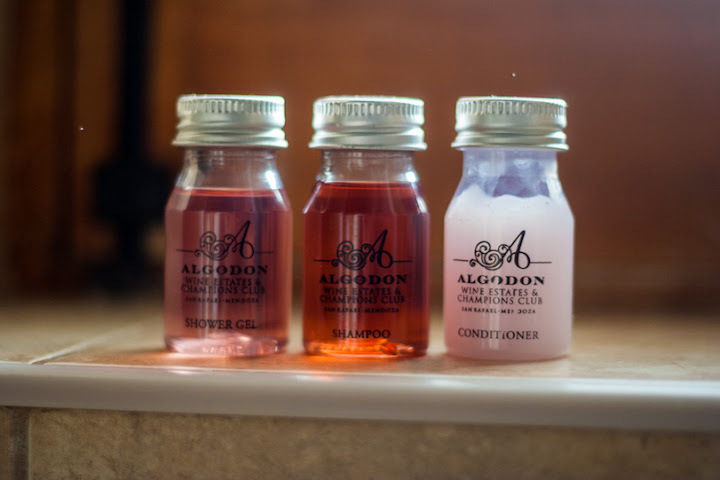 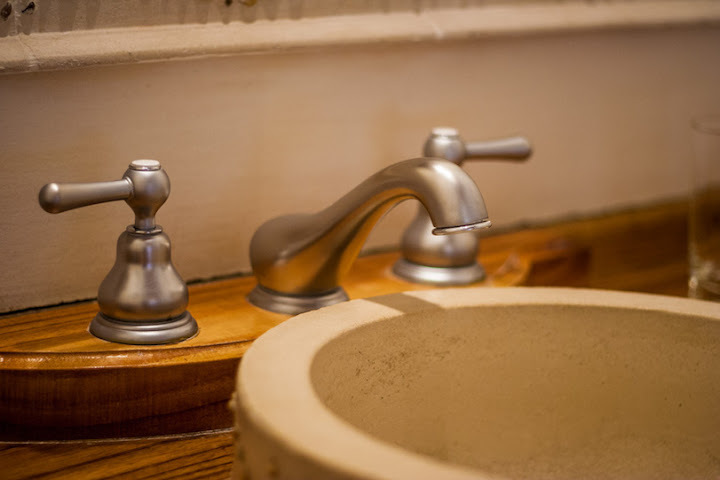 This nostalgic lodge offers three charming suites that feature cozy fireplaces and lovely views. 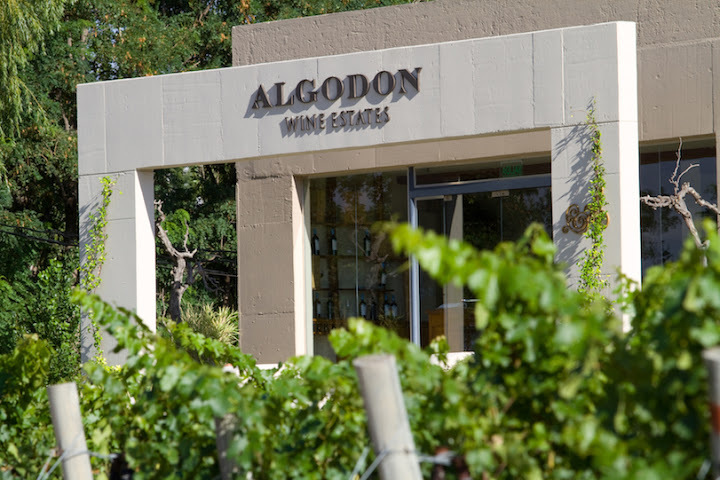 The newly constructed Wine & Golf Lodge sits adjacent to the Algodon Villa. 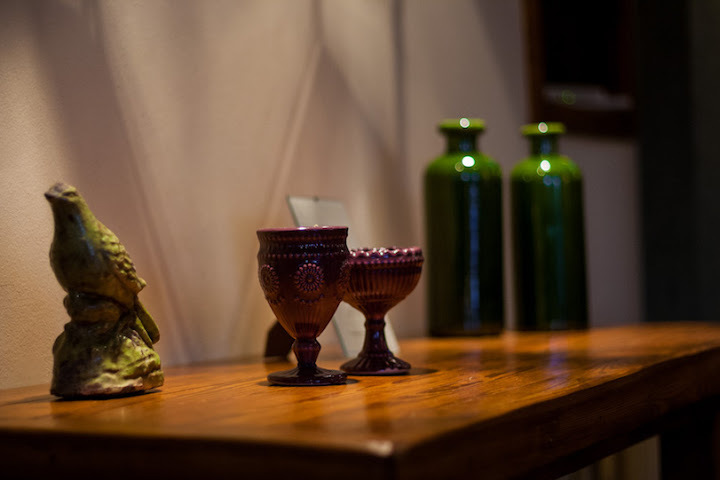 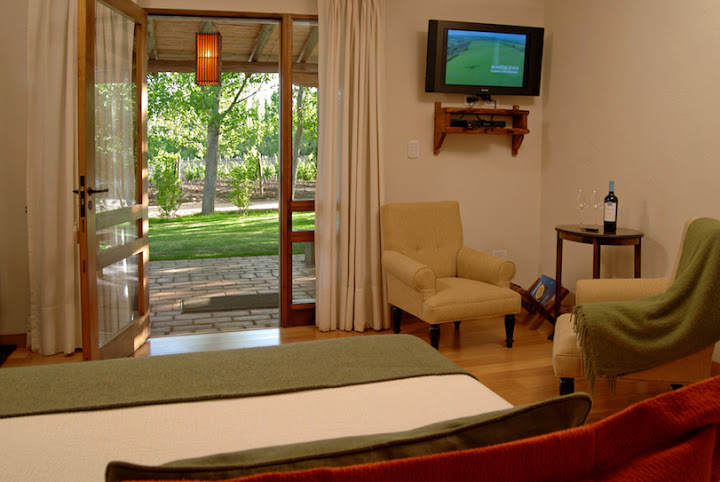 The Wine & Golf Lodge features five spacious suites as well as a cozy gallery with two fireplaces.